Ladybird's Flight: Thank You and Hello to Leanne's Writer and Artist Page. 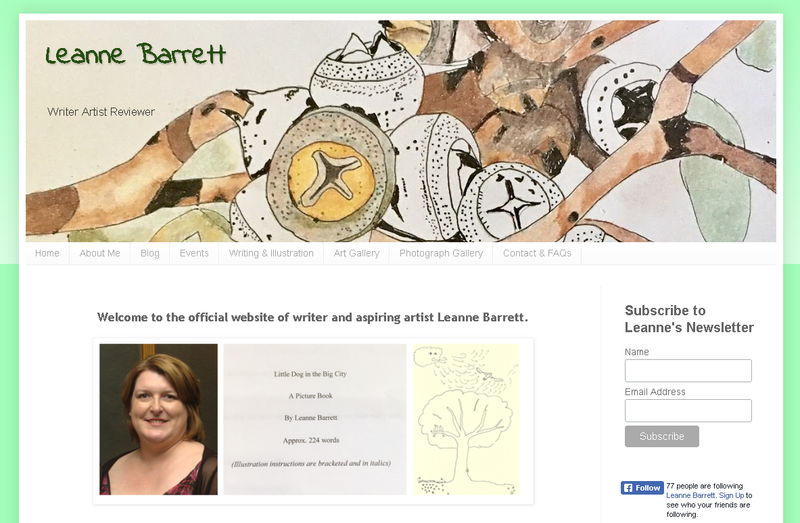 Thank You and Hello to Leanne's Writer and Artist Page. Thank for spending time visiting Ladybird's Flight I will be taking a break from regularly adding content to this site. 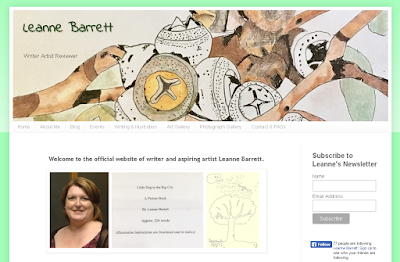 I began this site to explore my creativity and while I am still exploring my creativity I now explore it on my website Leanne Barrett: Writer Artist Reviewer and my business Facebook page. So please scoot on over to my other website where you will find out about my writing, illustrations and many other things that I am exploring.